it was the doldrums of earth’s axial tilt, and mariah had to find it that night, or the light wouldn’t come back. she tromped through knee-deep snow, dodging an occasional shrub or short tree, winding through the tall trees, looking for a glimpse of light, of anything, in the darkness. she’d been searching for a couple hours already, but she knew that she wouldn’t find it until the last minute, and while panic hadn’t quite set in, she was starting to get a little antsy. her snowpants caught on a stump, and she stumbled, landing softly on top of the snow. slowly, she gathered herself back up and started onward, patting her pocket to make sure she had everything. snacks: check. matches and backup tinderbox: check. dagger: check. every year she did this, and every year it was in a different spot, and there was no way to dupe the system. for some reason, it had to be work to get there. and she had to go on foot. no help from anyone or anything. she’d tried that one year and she’d been locked out. the people never forgave her for that year; mid-june and the sun was setting at 5 p.m. sighing, she leaned against a tree before heading on. the goblins would be there first. they were generally a resourceful bunch and seemed to have an instinct for finding it. there were clues given over the year, and they were especially clever. then the elves, who seemed to be almost as clever as the goblins, but not quite. after, that it was anybody’s game really, but mariah was usually one of the last ones to show up. just once she’d like to get there third. maybe fourth, after the yeti. she was good friends with him and he was nice to snuggle up to after being cold all day. she pulled back her coat sleeve and held her watch up so she could read the hands in the moonlight. she had 20 minutes; she was cutting it close this year. it always seemed to work out, though. even if she knew she should be late, at the last minute, she seemed to find what she was looking for. sure, her surroundings got a little fuzzy, and she got light-headed, as if she was moved through time and space to get to where she needed to be. a little bit farther, she knew, and she’d be there. there was always a weird sort of tingling when she got close, and she could feel little sparks in her fingertips. sure enough, through the trees ahead, she saw a muted light. she picked up her pace as best she could, and there it was in front of her. a tall, shimmering pane. the veil to the other world. she took a deep breath, ready to slip through. her mittened hand reached inside her pocket and gripped the dagger. it was never fun, slipping through, and she stepped up and down at the same time, then tumbled to the ground. no one was ever graceful when slipping. she got up and walked to the high, roaring fire, smiling at the others, and started stripping off her snow gear, grateful to be near the warm fire. she glanced around. as per usual, she was the last to show up. the goblins, elves, yeti were there. so was the rabbit, the cat, the turkey, and the man in red. “thank gods,” the cat said. “we don’t need a repeat of 300 years ago.” mariah rolled her eyes; he said that every year. the yeti smiled at her and held out its arms. mariah huddled into the yeti, warming up before the task at hand. then there was a crashing sound in the woods around them, and mariah went to her jacket and found her dagger. she flicked the edge – sharp as ever. she turned and watched as a couple goblins and elves pulled in a deer, tethered to ropes and a muzzle over its mouth. “i was there. it was the best thing to do. that deer was completely out of line,” she said. “if we get more like that, i might have to start carrying silver bullets myself.” she spun her dagger in her hands. they brought the deer forward, and mariah could see his glistening fangs through the muzzle. not a deer any longer. just a blood-sucking vampire whose death would bring back the sun. the others started chanting, and the fire spit sparks and popped and cracked. she wiped her dagger on her buckskin pants and got to work. the next day, the sun stayed in the sky a little longer. 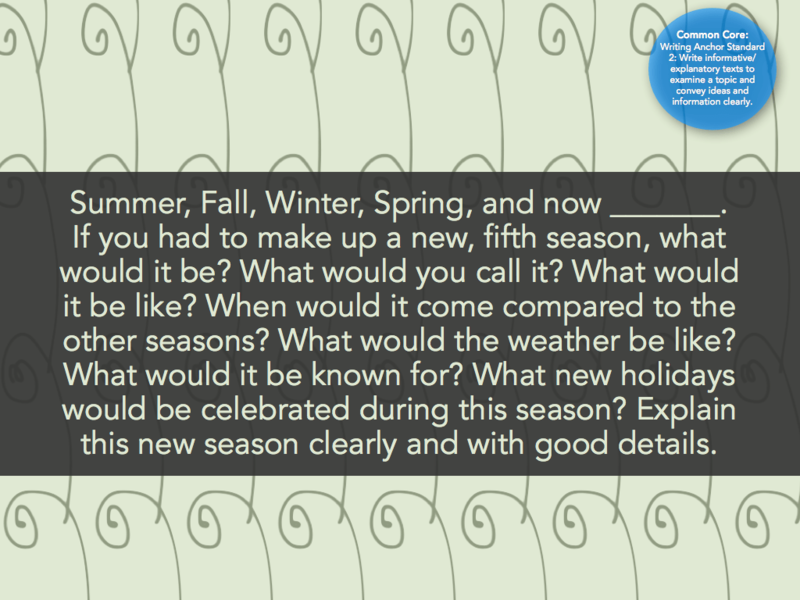 you know what’s hard to believe about this prompt and tweet? 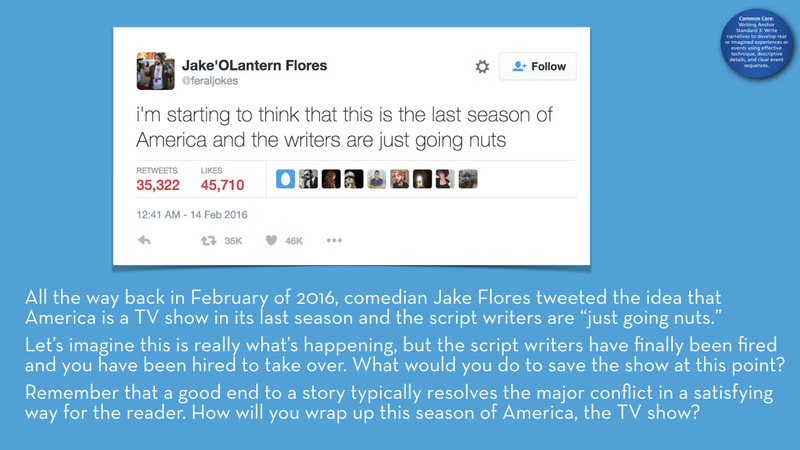 this guy wrote that tweet in FEBRUARY. he had NO IDEA. how would i finish off the season? scene 1: white house. obama decides to throw the constitution and the amendments in the incoming administration’s faces. peaceful transition of power? think again. scene 2: respective states. donald trump finally gets dethroned, as the electoral college realizes he’s not separating his interests from his position of power. the college votes in clinton instead. scene 3: new york. hillary somehow has died of shock from this turnover. NOW WHAT. scene 4: vermont. bernie sanders, never actually having CONCEDED to hillary in the primaries, ends up taking the presidency because tim kaine decided his DNC interests were too weird and sneaky to become president. scene 5: various news outlets all over this dumb country. the media finally decides to call a spade a spade: alt-right is a useless term, and they finally spew out what these people really are: white supremacists and neonazis. scene 6: hollywood. bill murray does not die. betty white does not die. paul mccartney does not die. bob dylan does not die. stephen king does not die. jk rowling does not die. anyone awesome and famous who is inspiring to the general populace does not die. scene 7: homes throughout the US. the general hatred of anything different dies down. people realize that just because someone doesn’t look or act like you doesn’t mean s/he’s worth less than you. this starts in the education system, which has engaged standardized curriculum and banished creationism to the religious history classroom. scene 1. december 31. space. an asteroid finally breaks free from the belt and hurtles toward earth, ending life as we know it. earth sighs from relief. rudy roamed the woods on a regular basis, searching for something to eat. his thirst for blood never stopped; as soon as he stopped feeding, he felt sated for short amount of time, then it was off to look for new blood. the days were short this time of year, which meant more time for hunting for rudy. he didn’t like being outside when the sun shone bright, and he spent most days curled in a cave, waiting for sunset. rudy stretched out his legs and trotted out of his cave, sniffing the air to catch a scent of a rabbit, a raccoon; even a squirrel would do well about now. smelling nothing on the crisp air, he set out across the icy ground and started his daily ritual for food. it wasn’t too long until he found his first victim: a small, white rabbit hopped across the corner of his vision, and rudy was there in a flash, his fangs popping out and sinking into the quivering animal’s flesh. he felt warmth course down his throat, felt his stomach contract after feeding for the first time that night. after the rabbit was drained, it dropped from rudy’s mouth, and he pushed around the corpse, trying to get every last lick of blood off the fur. he had to find more. he wove in and out of trees, shrubs, and across mounds of snow, stepping lightly across frozen streams and ponds. he found many squirrels, a couple raccoons, a few rabbits, and a fox who put up a fight. he saw a bear in the distance at one point, but he hadn’t tried to take down anything larger than he was, let alone something that big that could fight back, so he steered clear. that was a fight for another day. it was a good night so far: he had eaten enough that he didn’t feel stomach pains from hunger, and his rush to find more to eat had slowed. he was about to turn around, when he caught a whiff of something on the air; something he hadn’t smelled before. it smelled of crispness, of fresh apples, of snow. it smelled alive. slowly, rudy followed the smell through the woods, wondering what this animal could be, and if he would be able to take it down. it smelled delicious. the trees started to thin, finally giving way so all rudy could see was an expanse of snow. just past the last few trees stood a tall pole. the smell was strong and seemed to be wafting from the pole, so rudy trotted over, his fangs popping out. he investigated the pole, wondering what the smell could be and where it was coming from. suddenly, a rush of air, the pole disappeared, and a group of deer appeared in its place. at first, rudy was confused, but the smell was overpowering, making him crazy with hunger. his instincts took over and he felt his own consciousness slipping away as he went from one deer to the next, first bringing them all down, then doubling back and draining the blood from their bodies, getting as much of the blood as possible into his mouth. when finished, he stepped back and looked at the bodies lying in the snow, blood specks surrounding them. his consciousness flooded back to him as he focused on what he had done. it was a lot, and finally, he was sated. whatever these deer were, they had done what he had been searching for since his change. he heard a rustling behind him. he had smelled nothing on the air, which was odd. rudy whipped his head around to see what animal was there to witness his doings. it was a man with a large, white beard in a leather jacket trimmed with fur, standing in the snow and pointing an uzi at him. the last thing rudy saw were silver bullets coming his way. his reindeer games were over. 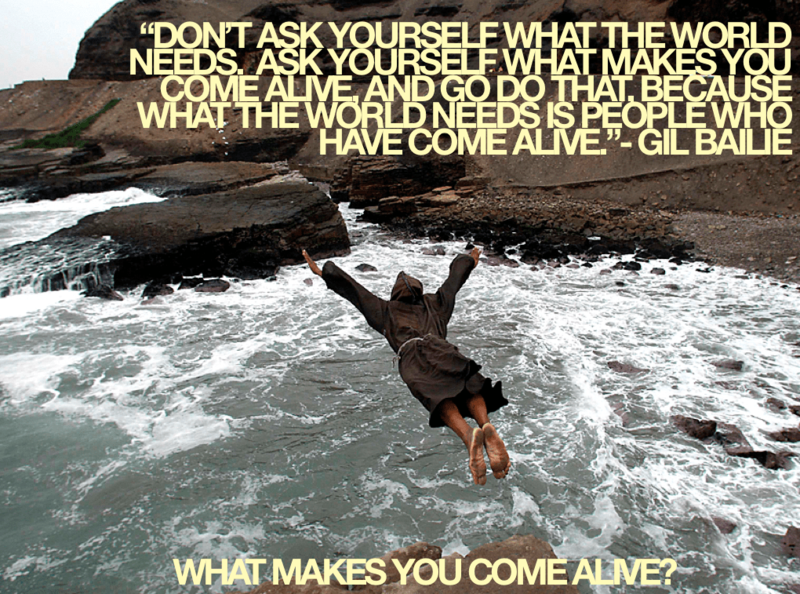 what makes me come alive? writing. taking pictures. sitting around a fire. being in the middle of a woods. my fingers in dirt. watching plants make their way through dirt. sprummer. autumn. may. october. stargazing. swimming. crabapple blossoms. going places. coming home. reading. reading. reading. making something. being with people i like. being alone. being. while you read this, you were thinking about your own things that make you come alive. we are each our own microcosm. 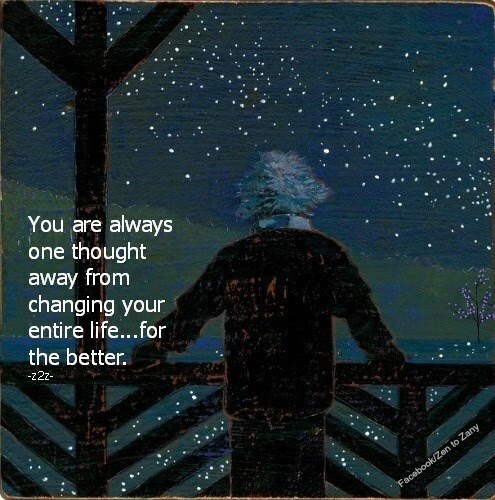 every single thing you are thinking – everyone else has those same intense thoughts. do you care or think about others’ thoughts as much as your own? as much as you care and are immersed in your own microworld is how much other people are not immersed or care about your microworld. so why does the world need more people who feel alive? we are all selfish anyway. we do good for the world; we are happy with ourselves. we do good for only ourselves; we are happy with ourselves. i’m getting cynical in my own age. i am intrigued by this prompt; not by the words, but by the land mass and its ocean counterpart. yes, we can talk international relations and borders, economies, tourism, governments, but what i don’t think this prompt necessarily brings to light is the massive piece of water surrounding the single land mass. what would be different? tides? the waves? what happens if there is an earthquake and a tsunami ensues? would one half the land be smashed? are giant waves like in “interstellar” a legitimate worry? how about the wildlife? imagine the giant sea creatures that would evolve with that much space to swim around in. 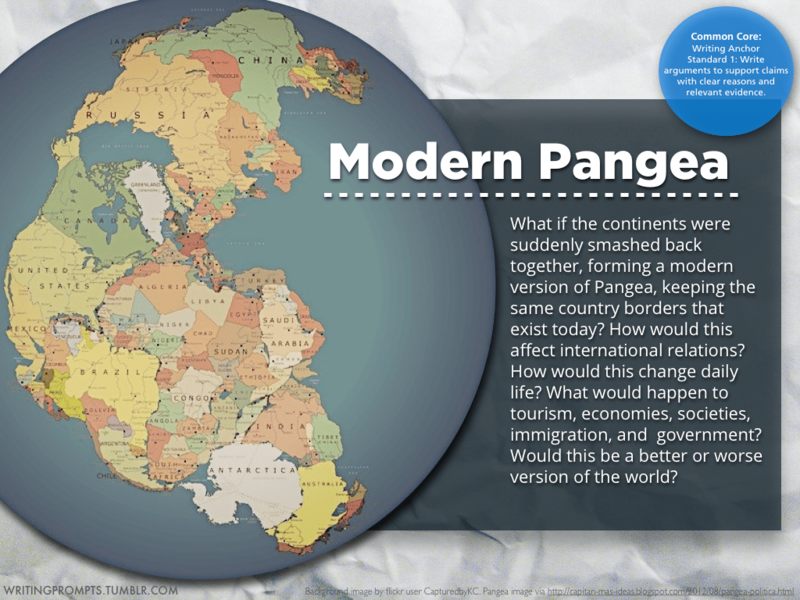 i don’t know enough about pangea-time fossils, or if there even WERE fossils to find from that era, but giant fish and loch ness monsters wouldn’t be too far fetched. think whales are big? what if there were killer fish three times as big? gah! would our economies be hugely different because we’d need to invest in sailing equipment built 100X tougher than it is now? or would we avoid the oceans since our land mass is self contained? giant waves just kind of freak me out, and the thought of a giant ocean like this makes me shiver. When was the last time you were out and about, and suddenly thought, “I need to write about this!”? i had finished my master’s degree and needed a job, so i took an overnight position at target to get through that whole needing money thing until i found a real job. before i’d left my graduate assistantship at the st cloud state communications office, i had gotten a list of books to read from the main writer in the office. i’d read a couple of the books on her list, both of which were real duds in my thinking. the next book on my list was bill bryson’s a walk in the woods. with a sigh, i picked it up, thinking it would be a failure like the others on her list. to my great and wonderful surprise, the book was a delight, and it still holds a spot on my top ten books list. 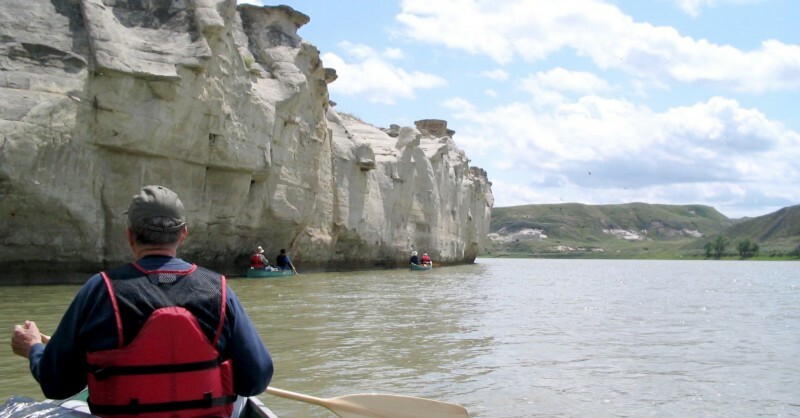 by the sudden urge to write about the trip down the missouri river i took with my dad, brother, cousin, and uncles. it was such a strong feeling, i almost couldn’t finish the book with the excitement i had about putting that story down into words. needless to say, i was able to finish the book and my night of mindless work, and the finished written product was a bathroom review: or why i don’t mind a portapotty. within a month i found a better job, quit target, and was more than satisfied with my tale of floating down the missouri river. i am not necessarily a morning person, but when faced with the choice of working first or second shift, i will choose first every time. i am not necessarily a night owl, but when faced with the option of reading an intense book versus going to sleep, i will choose the book every time. i don’t like to wake up in the morning; i will choose my bed over the first hour of wakefulness every time. unfortunately, i need to deal with the first hour of wakefulness to get to my golden hour. once out of that first hour, however, it’s smooth sailing to the good ol’ golden hour. and weirdly enough, that golden hour changes depending on the time of year. the golden hour for me is the last couple hours of the daylight, so in the summertime it’s about 7-9 p.m., whereas in the wintertime, it’s 4-5 p.m. (very sad face at this). this is the perfect time to sit outside, go for a run, meander on a trail, go for a boat ride, or just watch the sun set. it’s a time to breathe and take moment to look around you, to just let the time of day and position of the sun remind you that it’ll be ok. it’s the time to unwind, let the day’s downturns trail out of you, and just relax for a moment. the sun sets slowly, light dissipating around from into vibrant, bright blue into oranges, pinks, purples, deeper blues, indigos, and into dark blues until the white dots of stars take over the sky. wintertime sunsets are quick and crisp, while summertime sunsets take their time, letting the colors wash the earth completely before the sun slips out of sight. but! when that thought does strike, it strikes. maybe it’s a slow change of opinion on your self image; maybe it’s an “ah ha!” moment of clarity when understanding another’s point of view. the unfortunate thing is is that most people are so set in their ways that it’s hard to have a life-changing thought or action. 1. april fool’s day is probably a spoof – note how it goes right back down. i’d bet most of the “breakups” are april fools’ jokes. 2. apparently people don’t want to spend money on their significant others. breaking up 2 weeks before christmas? before valentine’s day? seems like a cheap way to get out of buying a present. 3. SPRING BREAK! who wants to be weighed down with a bf/gf during the trip that could get you the most tail evah! same with beginning of summer vacay – you want to keep your options open! 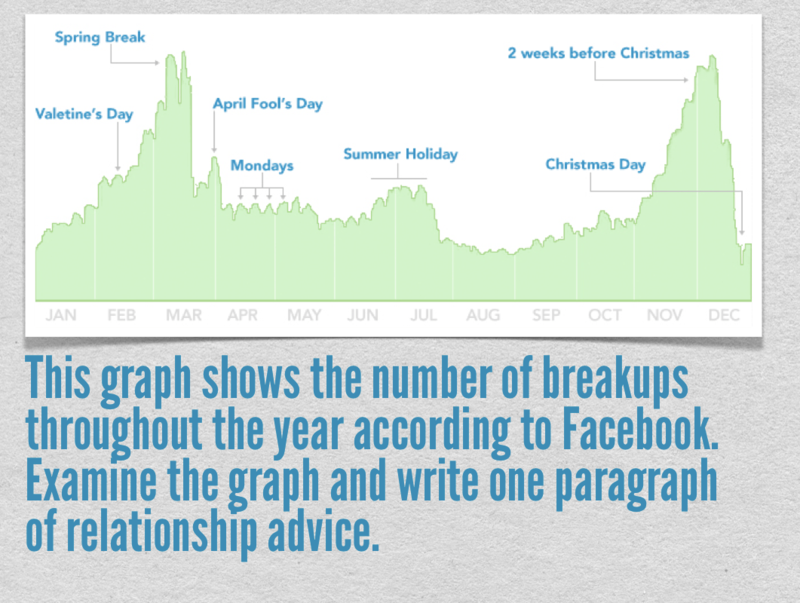 4. thank goodness christmas day is the least breakup day. at least humanity has a little sense of decency left. i’m not making up a new season. i’m giving a name to something that already exists: sprummer. it’s the last two weeks of may and first couple weeks of june, when spring’s already sprung but summer’s not yet summed. everything’s green and chlorophylly, but the weather’s still in the 70s and perfect. the sun stays up late and gets up early, plants are breaking free of the soil, and the last remnants of cold in the earth are gone.